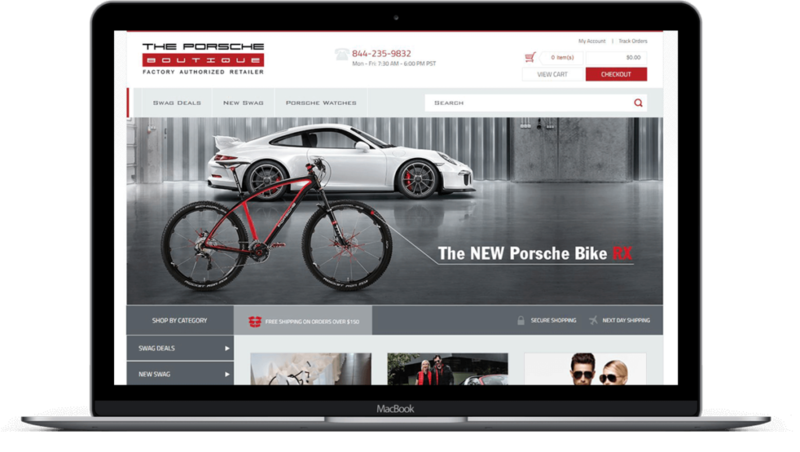 Rusnak Porsche Boutique sought us out to implement a responsive e-commerce platform to showcase and sell their products across multiple devices. For this client, high-quality product photos, a clean, classy aesthetic, and an intuitive shopping experience were top priorities. The final product was an OpenCart website with a custom responsive theme. 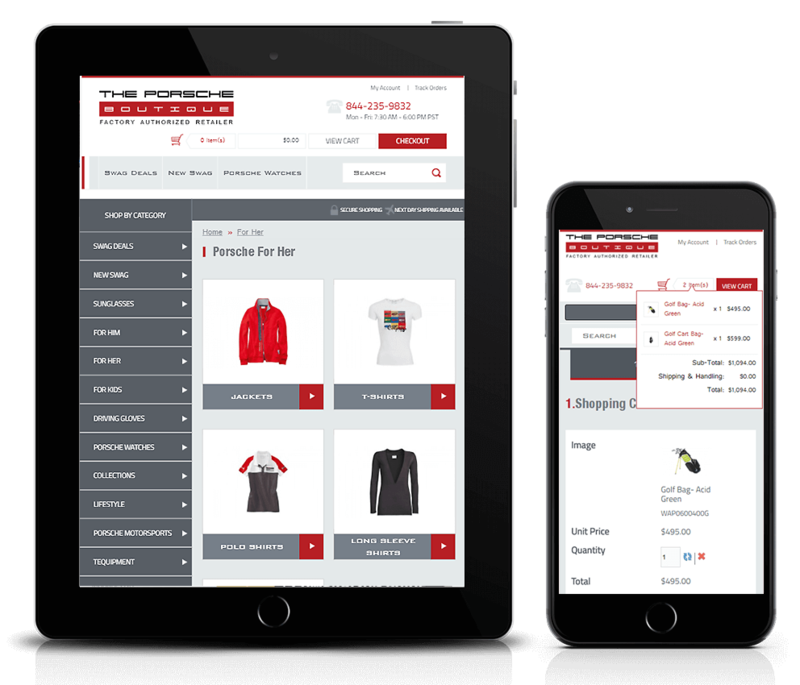 Revamped product pages, a multi-step checkout process, and responsive forms contribute to a seamless shopping experience across desktop and mobile platforms. Registered customer accounts and order tracking help to make this site a valuable resource for returning customers.